Indulge in incredible dining that’s made to order. 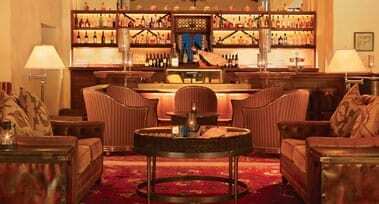 From classic American fare and vintage cocktails, to hand-selected Wagyu beef, our seven onsite restaurants offer unforgettable dining options, topped off with live music. Famed for its award-winning tamales, Adobe Grill offers authentic Mexican dining. 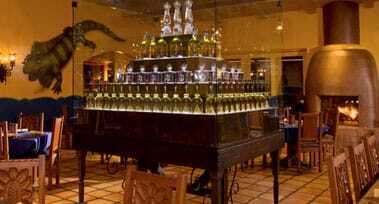 Let our talented bartenders craft you a signature margarita from one of more than 100 tequilas. Relax by the main pool with traditional American fare and a frozen cocktail. This bright and cheery spot offers light snacks, burgers, and other casual meal options. 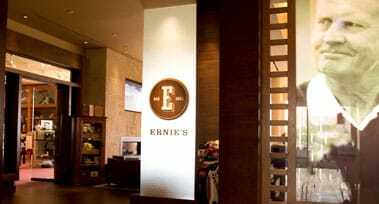 Ernie’s offers flavorful pub fare plus an extensive selection of fine wines, hand-crafted beers, and spirits. Watch the game in casual comfort, or cozy up by the fire pit with views of the 9th and 18th holes of the Nicklaus Tournament Course. Unwind against the stunning backdrop of the 9th and 18th green of the La Quinta Resort & Club Mountain Course. Sample all-American dishes such as wings, chili, classic club sandwiches, and Angus hamburgers. 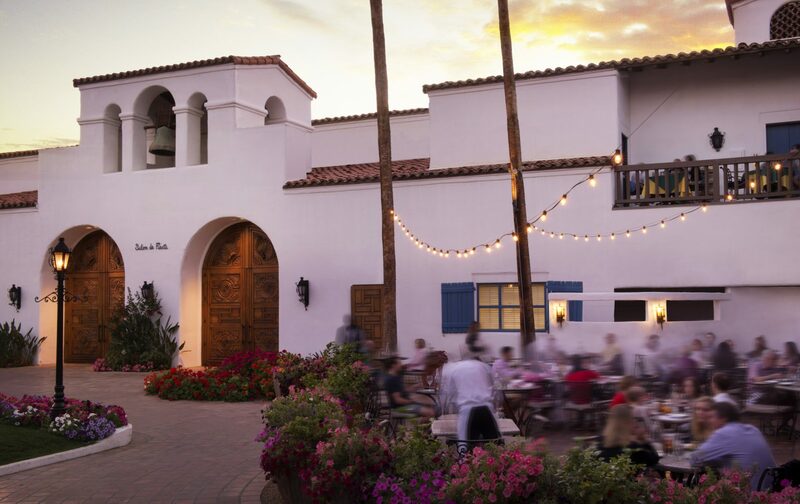 Morgan’s in The Desert, La Quinta’s signature dining venue, showcases contemporary American cuisine inspired by the bounty of the Coachella Valley. Our local focus sources the region’s top products and traditional cooking methods. 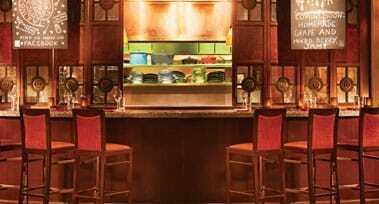 For classic comfort food with an imaginative twist, TWENTY6 is the go-to destination. Our relaxed American bistro and bar showcases innovative approaches to classic dishes using locally sourced, seasonal ingredients. With its ranch-style architecture and panoramic desert views, Wallaby’s West captures the spirit of the outback at the Greg Norman Clubhouse. Enjoy light fare in the relaxed dining room or on the patio by the fire pit.